There is little doubt in my mind, that the topic of urban birding has been well covered on this and every other birding site. Despite that, I have it in my head to jot down a few of the interesting things about birding here in La Paz, Mexico. What is it that makes this area different from any other urban setting, which might play host to a nice selection of migrant and non-migrant species? We could start with the waterfront sidewalk, or Malecon and the many businesses that line the street. 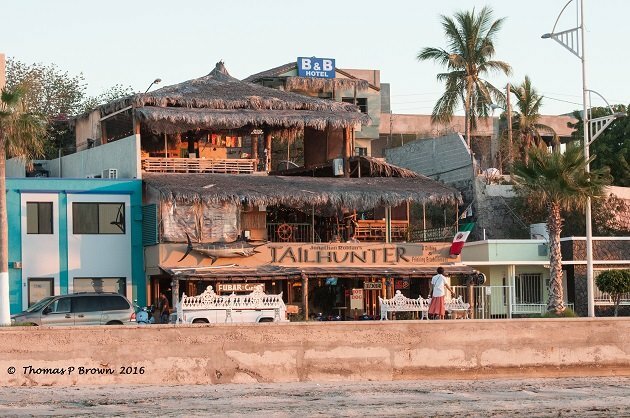 This selection of gift shops, restaurants, bars and night clubs are all placed on the opposite side of the street from the water, thus allowing a very nice two mile stretch of sandy beach. Remnants of several old rock breakwaters are slowly being absorbed back into the sea, but provide spectacular resting sites for pelicans, gulls, and many kinds of shorebirds. 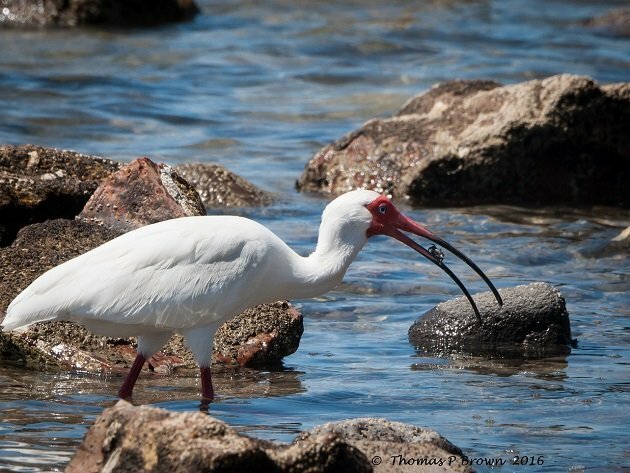 At the farthest end of the bay is the termination of nearly 30 miles of Mangrove shoreline.. 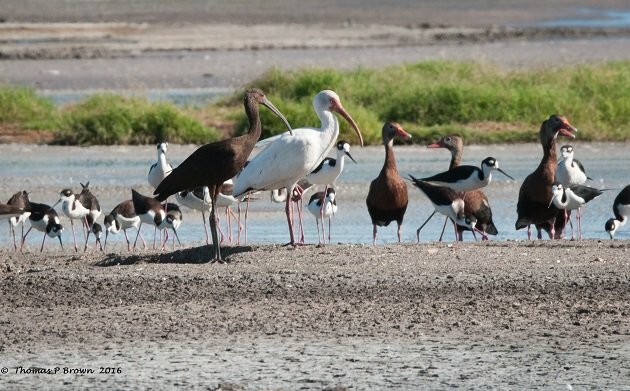 This allows bird enthusiasts from around the world to enjoy exceptional access to a large number of species. A personal highlight, Tailhunters Sports Bar, has proven to be one of my favorite locations not only for a cold beverage or a bite to eat, but my bird list for the second floor viewing is at 43 species so far this year. 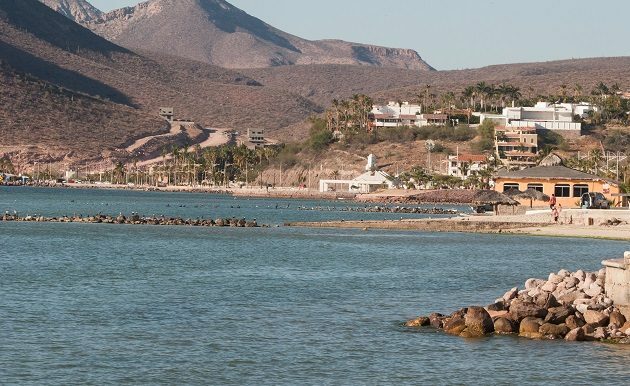 The fact that much of this town is surrounded by the warm saltwater of the Sea of Cortez, has allowed the viewing of many “off shore” species that would be tough to view with out some form of a boat. 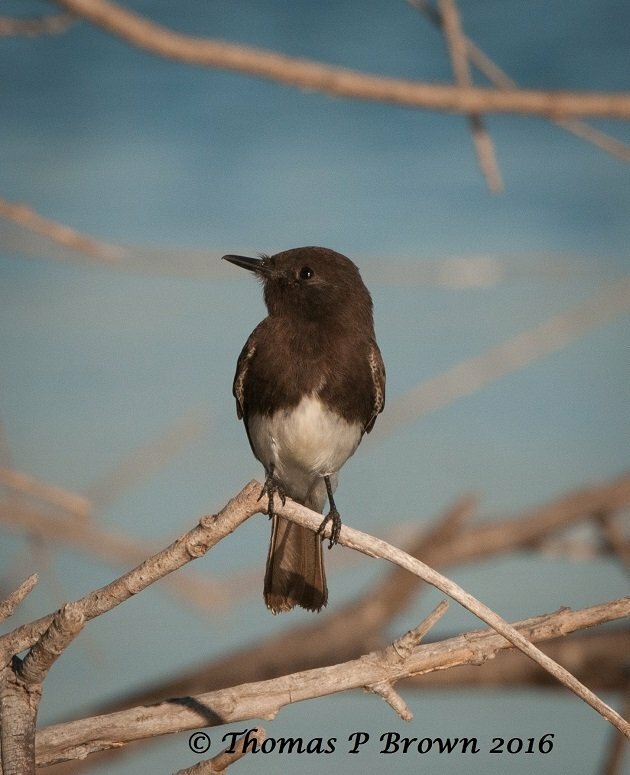 In the last two weeks, I have seen Black-vented Shearwaters, Black Storm-petrels, Magnificent Frigatebirds, as well as Blue-footed and Brown Boobies. With out question, the birding hotspot in this area, is the sewer treatment ponds. This is especially true during the winter months when all the migrants are here from the chilly climes in the north. 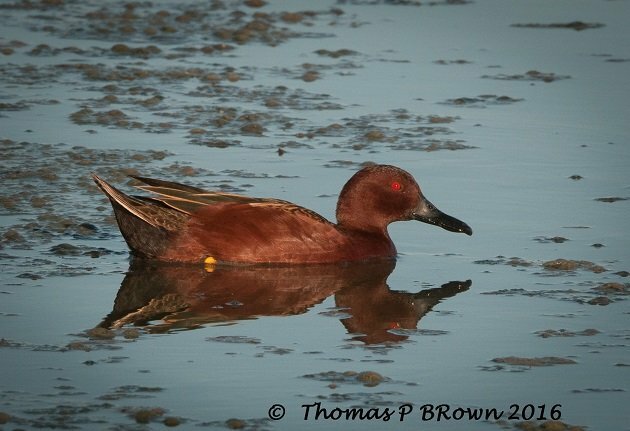 The city allows limited public access, but the viewing of the waterfowl and shorebirds, and those species who thrive on the flying insects that hatch here by the millions is unbelievable. There is a series of four ponds, each slowly seeping down the treatment process. Each of these ponds are surrounded by native brush and trees, which play host to warblers, orioles, flycatchers and swallows. Like the old TV commercial says, “But wait, there’s more”. Once this water has completed the treatment process, it is then used to flood the agricultural fields right next door! Shorebirds, ducks and geese gather here by the thousands, nibbling on the fast growing plant life this area provides. Of course with this level of bird life, you will find an equal measure of predators. Peregrine Falcons, American Kestrels, and at least six kinds of hawks frequent the area looking for a meal. 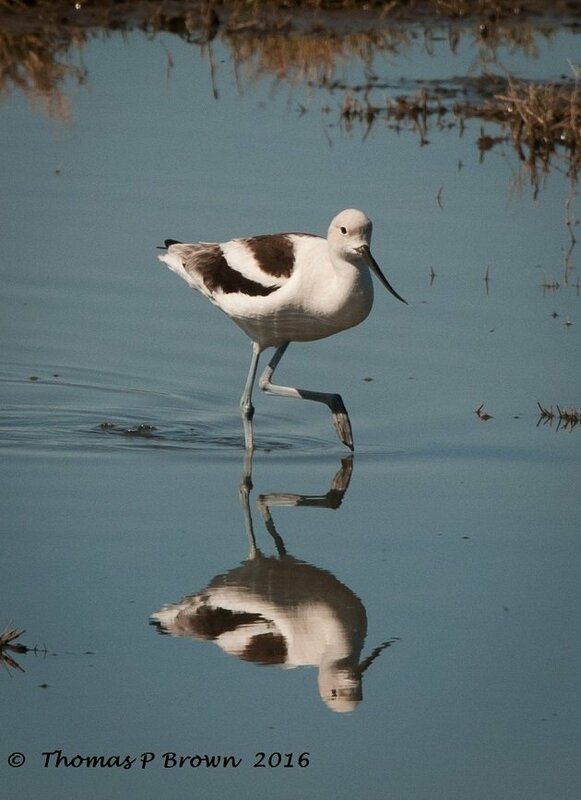 This winter time nirvana of birding, is slowly coming to an end. 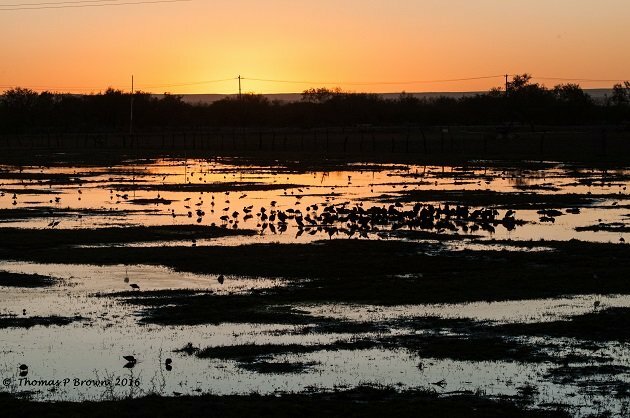 As I bid our migrants farewell, starting their trek back to the north, I know that come Fall, this sleepy little Mexican town will again be one of the great urban birding locations. I arrived in LaPaz yesterday. Any suggestions?